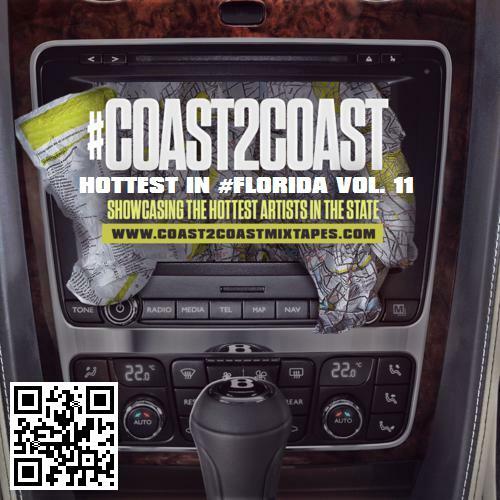 PHN Florida TakeOver Thursdays | JaPee Featured on #Coast2Coast Hottest in #Florida Vol. 11 ~ Phresh Hott New! 305, 305, 305! Still blazin’ in the streets……. Upcoming Miami rapper JaPee single entitled “305 City Niggaz,” is featured on Coast 2 Coast’s Hottest in Florida Vol. 11 mixtape. The single ‘305 City Niggaz’ showcases what he’s been through and doesn’t popularize all the “glitz and glam” of the Miami lifestyle that most people are accustomed to hearing or seeing. JaPee talks about real-life situations that most face on a day to day bases, not only in the 305 but all over. The song has a very relatable vibe, and a very catchy hook that will be sure to have you saying “305 305 305” …even if you’re not from the 305. 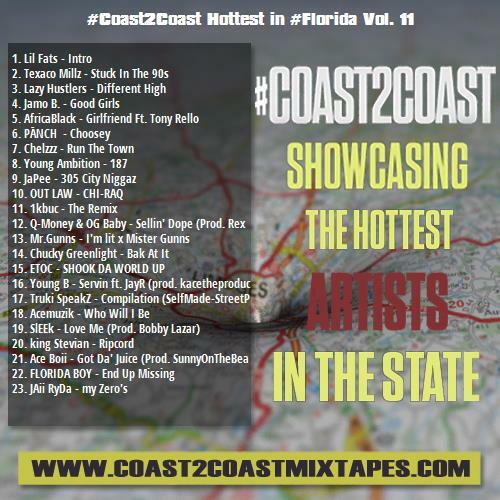 #Coast2Coast Hottest in #Florida Vol.11 mixtape also features other Florida upcoming artists and many more. Click Play and go on a 305 City Niggaz journey with JaPee below.